NW Weekend has a variety of sections to tempt you… Best Bets, Weekend Highlight, Getting in Gear, and a detailed section called Datebook. In Datebook, you will find various community events such as Animal Events, Benefits, Biking, Dance, Fairs/Festivals, Food Events, Hobbies, Museum Events, Sports, Performance…and the like. There is always one main story showcased as well – this week it is Monte Cristo and Maples…Autumn Treasures of the Mountain Loop. If I was to head off to one of the events this weekend…I think I might choose Issaquah Salmon Days http://www.salmondays.org/ Enjoy! Do you want to visit a location that has a great selection of travel brochures and is also a historical site? If so, visit the South Snohomish County Visitor Information Center located just off of I-5 in Lynnwood, WA at Exit 181B (heading north or Exit 181 heading south). The VIC is located in the historical 1919 Wickers Building. It is a large space with a relaxing atmosphere . It hosts a great selection (the most I have seen anywhere) of brochures and pamphlets dealing with travel in the Northwest (including Canada), lodging options, local classes and events in Snohomish County, various hiking and camping options in the area as well as commuter information. Washington State maps and ferry schedules are also available. These items are free but I would recommend tossing a donation in the donation jar as well as signing the guest registry. 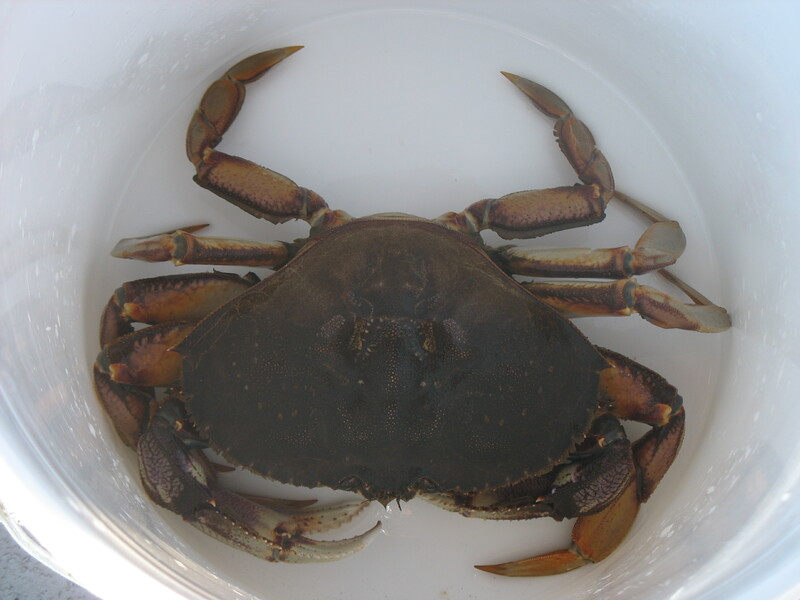 This helps the Snohomish County Tourism Bureau track attendance to the location. A friendly volunteer will be happy to answer any questions you may have as well. Also, many VIC’s have a computer for use and some offer calendars, books or souvenir pins for purchase. This VIC is located at Heritage Park. This park was created to preserve the history of the Alderwood Manor area. Lynnwood was incorporated in 1959 from the larger unincorporated Alderwood Manor. 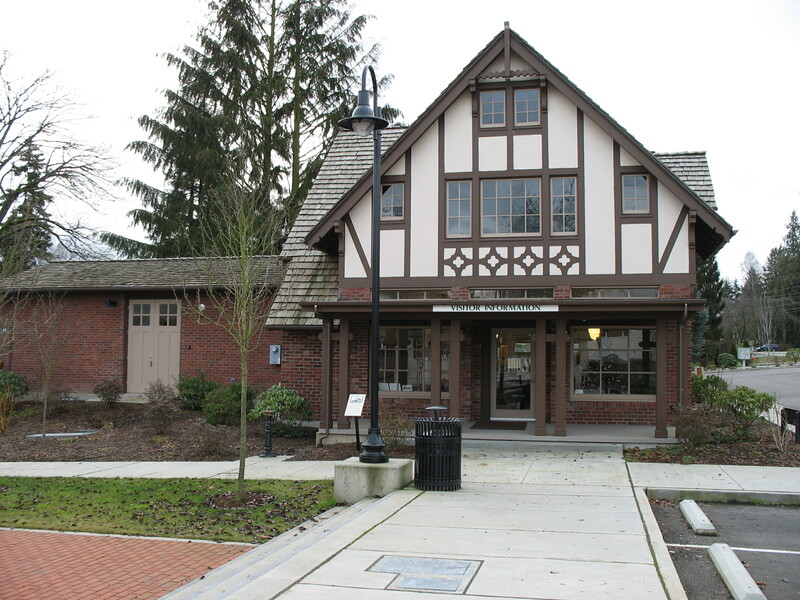 Besides the Visitor Information Center located in the Wickers Building, the park also houses the Heritage Resource Center (the superintendent’s cottage) and water tower from the 1917 Demonstration Farm, the Geneology Research Library (the park site’s original residence), and Interurban Car 55. Check out http://www.ci.lynnwood.wa.us/Content/Community.aspx?id=221 for additional information such as hours of operation, photos, and other interesting facts. You will also find a walking tour guide of the park…both on the website as well as in the park itself. This post pays tribute to my grandparents who had ties to this park and Alderwood Manor. Check out the Microsoft Tag site for more details on this innovative advertising tool/product. 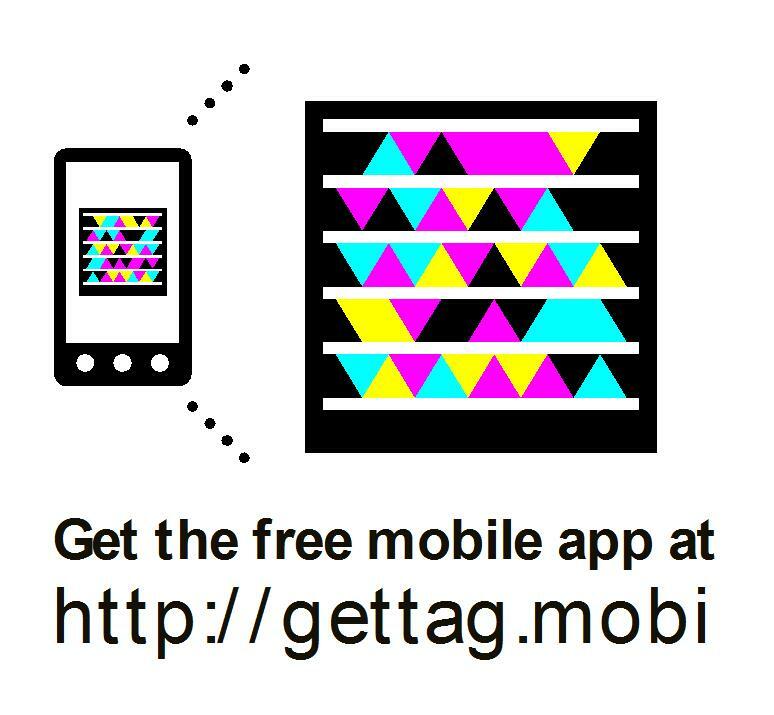 If you have a Smartphone, download Microsoft Tag at http://tag.microsoft.com/consumer/index.aspx. Once downloaded, you will be able to scan the Tag below and it will take you directly to this site… www.within4hoursreach.com. The 2010 Puyallup Fair is up and running…September 10th – 26th! The Puyallup Fair is the World’s 8th largest fair. Now that is something! Like most fairs, the Puyallup has its rodeo, the rides, and the exhibits (art, photography, 4-H, hobby hall, floral, and the colorful displays of fruit and vegetables, grains, and more). Sample your favorite fair food…whether it be a corn dog (my personal favorite), elephant ears, scones, enjoy the wine garden, corn-on-the-cob, BBQ, or try the international cuisine or healthful food options. Whatever your choice, you will be able to find something unique that you more than likely will only get once a year. Cooking oil at the Fair is Trans Fat Free. And what is a fair without animals…the barns are filled with pigs (Whee! ), rabbits, horses, chicks, cows, and the like. What is your favorite part of the Fair?